Welcome home! 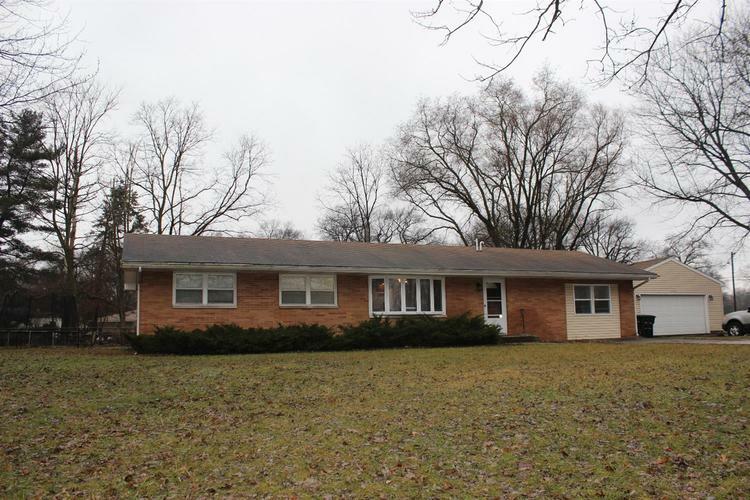 This Ranch is close to downtown, on a corner with 1/2 an acre! A beautiful new kitchen in 2017 with granite counters, soft close cabinets with under lighting, and farmhouse stainless steel sink. 3 nice size bedrooms. Hardwood floors are located under the carpet. Both bathrooms have been remodeled within the last year. Titled and marble counters in both bathrooms. Furnace, A/C , and Hot water heater replaced in 2016. Shed is 10x14 and was just built on 2017. Fully fenced yard. Just down the street you'll find the entrance to the Rails of Trails. Parks are close by and downtown is less then a half mile. Toll road & 80/94 only 5 minutes from property. You don't want to miss out on this opportunity. Directions:Central to Hamstrom, North to Lakewood, East to House. House is on the corner of Eastwood and Lakewood.